Together we can end extreme poverty for good. Will you join us? Oxfam works with partner organizations and alongside vulnerable women and men to end injustices. Oxfam in Indonesia is working to seek transformative changes in policies, practices and beliefs in ways that will fundamentally improve the lives of poor and marginalized women and men, and ensure that all citizens have the same opportunity to enjoy their rights. 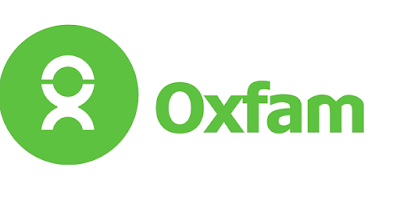 To lead PHP water and sanitation team, work in integrated way with PHE team and to develop the implementation of planned activities and contributing to JMK Oxfam WASH strategies for the Central Sulawesi Earthquake and Tsunami Response. Work closely with the field programme teams, other INGOs, cluster members, partners and other local agencies and key line-local Government officials. The PHP Team Leader will contribute on the programme strategy development and work closely with PHE Team Leader to ensure an integrated WASH response. This is a national post based in Palu, Central Sulawesi. As part of your online application, please upload your up to date CV and a covering letter explaining your suitability against the essential criteria in the job profile. Only shortlisted candidates will be contacted for interview. Due to the urgency of this position, the shortlisting of the applicants will be done on a rolling basis. Female candidates are strongly encouraged to apply for this position. Oxfam GB is a member of Oxfam International and a company limited by guarantee registered in England No. 612172. 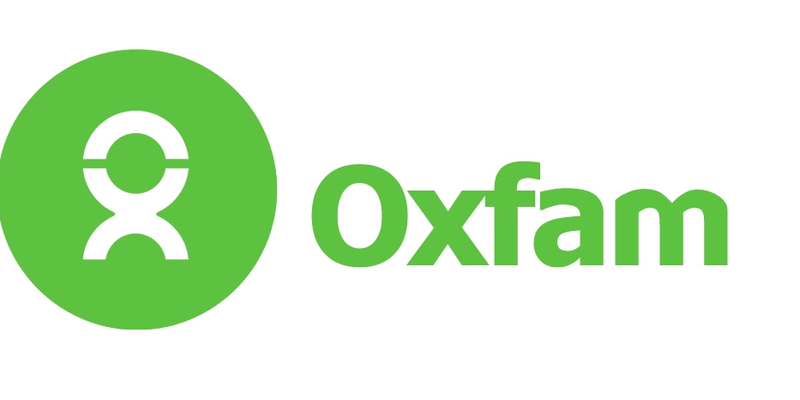 Registered office: Oxfam House, John Smith Drive, Cowley, Oxford, OX4 2JY.